When a dragon fails to live up to the fearsome standards set for him, his family kicks him out. He embarks on a quest to find a new home, but soon finds that life on the road is no place for a cowardly beast of legend. In a fantasy world full of elves, dwarves, and other mythical creatures, where everyone wants a piece of him--literally!--the frustrations of house-hunting reach a whole new level. 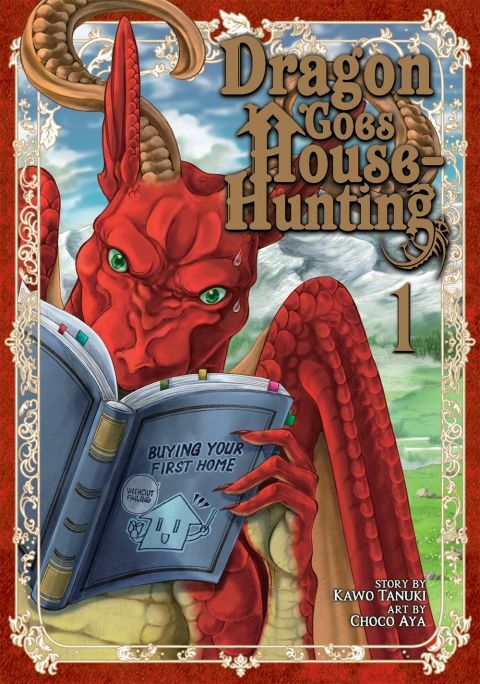 Other products for "Dragon Goes House-Hunting" in "Books"